A huge thanks to everyone who joined us for Movie Night last Thursday! The event raised a massive €500 for our school! 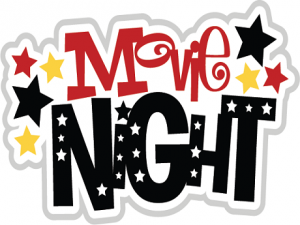 The full proceeds from Movie Night will go towards covering some of the cost of swimming lessons in term 3. Thanks to everyone who came and supported the school! We hope you enjoyed the movie!